ZOPO, a new Mobile manufacturer announced its online campaign to offer 47% off on its Android Mobile. This offer is available exclusively at Shopclues website. ZOPO Color C1 is priced at Rs 7,299 but is available for only Rs 3,999. 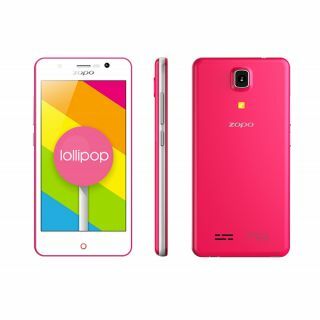 ZOPO mobile comes with a 4.5 Inch screen, quad core CPU, ANdroid 5z1 and dual LED Flash camera. Performance wise, ZOPO mobile does not have high end specifications. But it can be bought as a secondary Mobile for multipurpose use. Click on the below button to Browse ZOPO mobile Offer.